In British Columbia, single parents on income and disability assistance have every dollar of their monthly child support payments clawed back from their assistance cheques. Since 2013, BC ACORN members have been campaigning tirelessly to get the government to end this controversial policy, and after over a year of consulting with organizations, families, parents, and other stakeholders, on December 10, 2014 the government requested yet further consultations before making any decision on the matter. Crisis is now a Pre-requisite for Service. L’Arche provides meaningful work and day programs for people with disabilities, MacMillan said, but space and staffing limit how much it can do. Investments such as that made being made by the province will allow it to welcome even more people, he said. No more wait lists. One provincial minister in charge. And recognition that all people with developmental disabilities have the right to services they need throughout their lives. 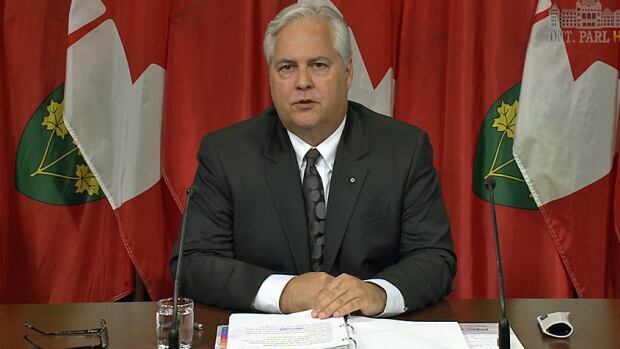 Those are the key recommendations in a long-awaited report released at Queen’s Park on Tuesday by the Select Committee on Developmental Services. 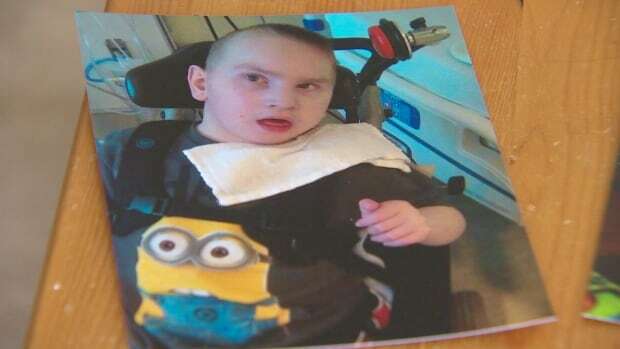 It’s been eight months since Amanda Telford and her husband made the gut-wrenching decision to drop their adult son off at a social service agency because they were too exhausted to provide round-the-clock care for him. They were, until recently, among the 12,000 Ontario families waiting for some kind of supported living accommodation for their adult children with developmental disabilities, mental illnesses or, in some cases, both.